Though the vast majority of electric bike conversion kits take the form of hub motors, alternative systems such as mid-drive systems have carved out a solid niche in the market. While they lack the simplicity of hub drive systems, they may well fit the bill should you have specific needs. Their compatibility with existing drive trains makes their power delivery extremely flexible being able to make use of high torque gears in the hills whilst also being able to use bigger gears for efficient cruising. Of all the major mid-drive conversions available, the BAFANG BBS systems caught our eye as the best option for performance and integration, in particular, the 48Volt BBS02 which we fitted to an Avanti Montari 4 Hard Tail mountain bike. The end result is a spectacularly fast, robust not to mention purposeful-looking electric bike with 750 Watts of power for going and reliable Shimano Deore hydraulic brakes for stopping. 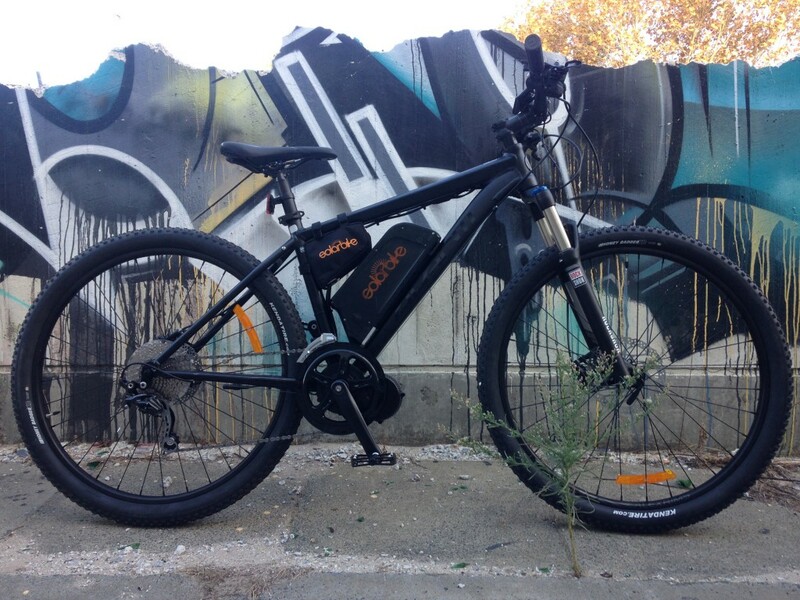 Short of the 2000+ Watt monsters that some manufacturers are supplying in Australia this is one of the best performing electric bicycles that this mechanic has ever ridden. It’s also worth mentioning that BAFANG make these mid drive systems for all applications, offering more modest power outputs of 250, 350 and 500 Watts that should suit everyday commuting and recreational use extremely well. What’s more, the nature of the mounting system means that the bike’s existing wheelset can be retained. If you’ve been thinking about an electric bike conversion but perhaps want to try something a little different, a mid-drive system is well worth considering. This AVANTI Montari is currently in our Fremantle store and available for a test ride. It’s also available to buy with a demonstrator discount for just $2400 down from $3150. Also, if you’re thinking of converting your bike using a BAFANG system, we now have them available starting from $1500.